hd00:08Two 3D printers creating objects. hd00:06The 3D printer prints the item. 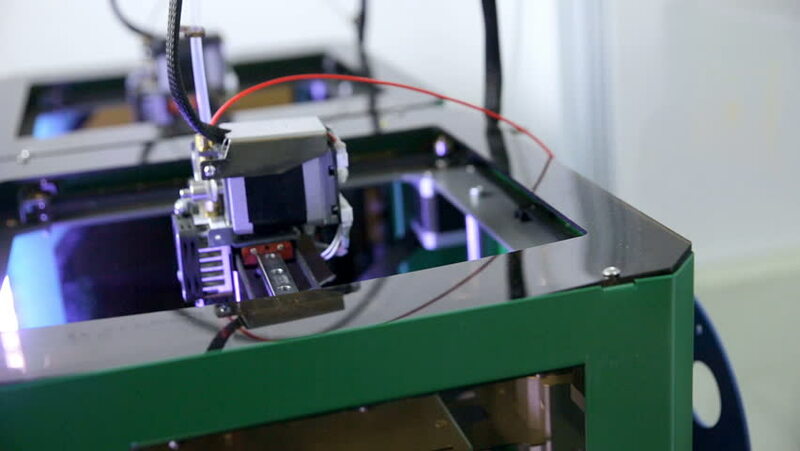 3D printer prints the toy the printer Items move.